the versatility of short cuts. 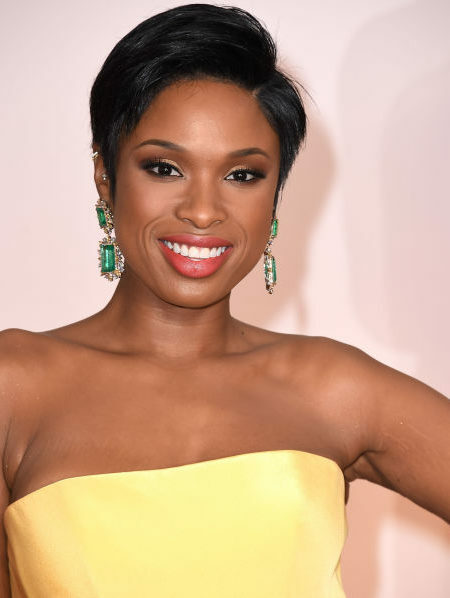 Short hairstyles for black women are never up-to-date. Hairstylists put a lot of efforts to upgrade short cuts. These hairstyles require good facial features because they don’t give you a chance to hide anything.